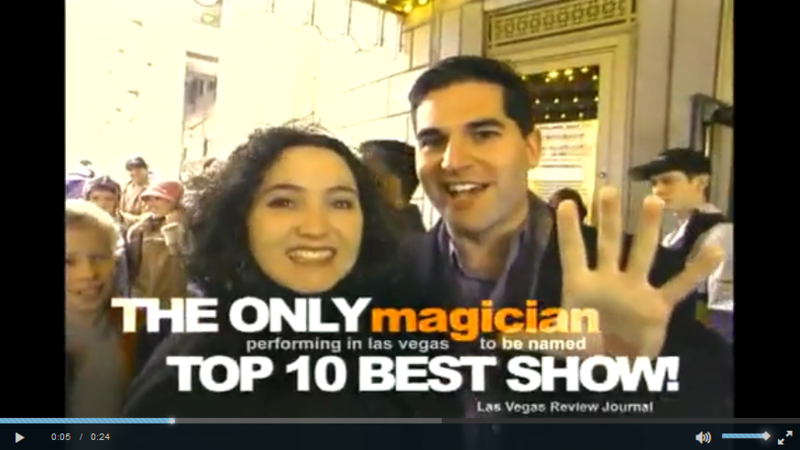 When you are looking for a major magic production it is hard to find any that are able to top David Copperfield. An illusionist unlike any other, Copperfield has regular shows in Las Vegas and always manages to perform for sold out crowds. 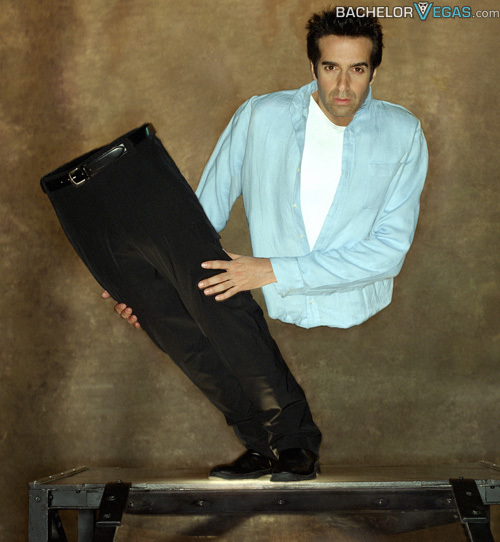 One of the reasons that his shows are so popular is that Copperfield constantly works to build a better show. Every time you see this show live there will be something new to be amazed by. You will be transported to new lands and you will see things that you never imagined possible while sitting in a theater. Thanks to his years of experience, the shows and feats he provides are more impressive than you can imagine. 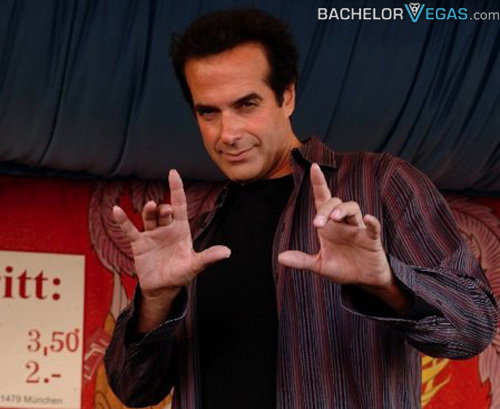 From making the Statue of Liberty disappear to allowing people to learn what it's like to win the lottery, Copperfield's shows always excite and never let you down. 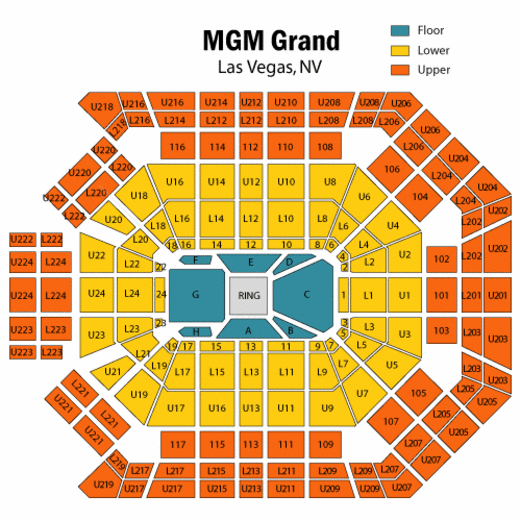 If you wish to see David Copperfield live it is recommended that you make reservations to ensure you have seating. This is a family friendly event suitable for children five and over. 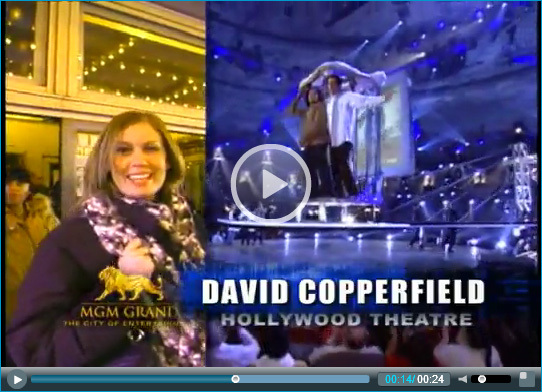 Seen the David Copperfield Show?